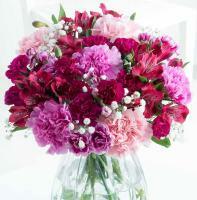 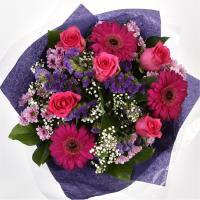 Flower Bouquet in Burmarrad malta are delivered anytime all day. 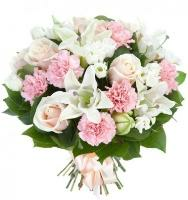 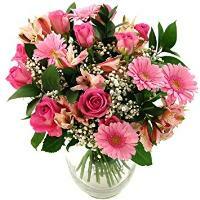 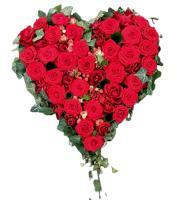 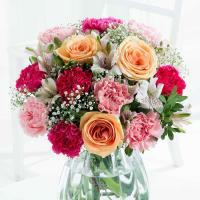 Order a Flower Bouquet for your loved ones in Burmarrad. 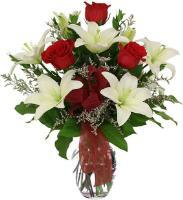 Welcome to our website, which offers Burmarrad flower delivery and other non-floral add-ons for all occasions, such as chocolates, balloons and teddy bears. 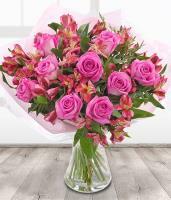 We are passionate about flowers and have best-selling bouquets on offer at our flower shop, where you can send flowers to Burmarrad online easily and securely. 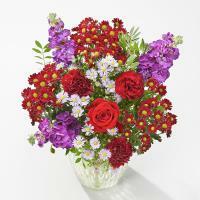 Whatever the occasion, we have a range of suitable flowers to Burmarrad to meet your needs. 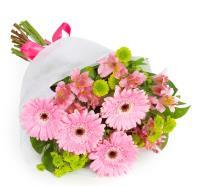 We provide same day and next day flower delivery in Burmarrad and throughout Malta. 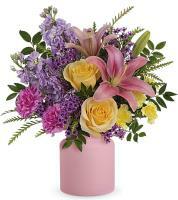 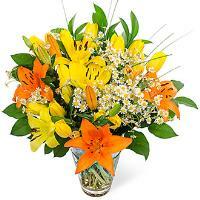 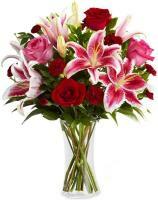 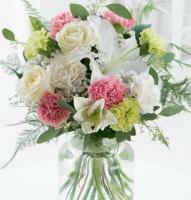 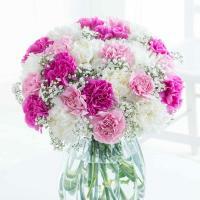 We have been operating for decades and can deliver flowers through a reputable Teleflora florist. 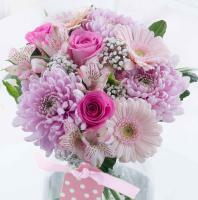 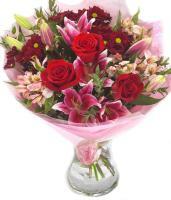 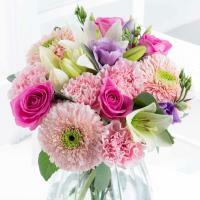 Say 'I love you' or 'I'm sorry' with a gorgeous bouquet of flowers that will melt your loved one's heart. 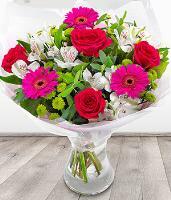 For a fast same day flower delivery in Burmarrad, make sure that you place your order for fresh flowers before 12pm, so that we can guarantee that your flowers are delivered on the same day.